Today, we announced our IPTV product, Gogo TV, is now active on three global airlines, delivering live TV to more than 550 aircraft. 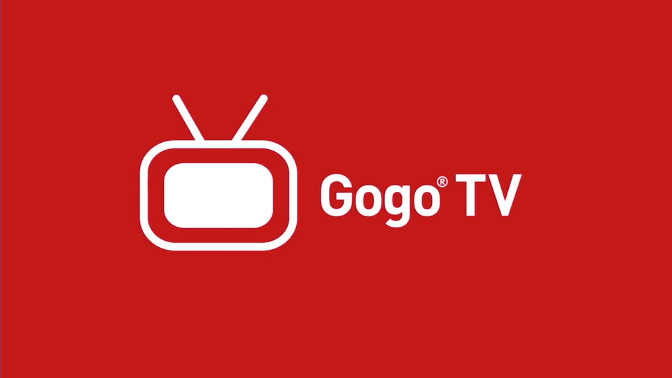 Gogo TV delivers live television programming to aircraft for passenger consumption, including sports and news. 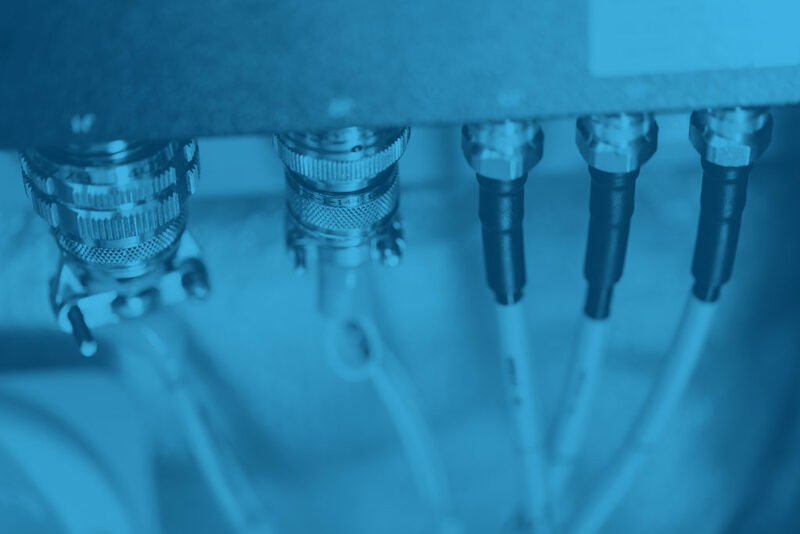 Content can be delivered to passengers’ Wi-Fi enabled personal electronic devices or integrated into an airline’s seatback entertainment system. Channel options are customized by the airline that allow passengers to watch popular networks in their country or region. 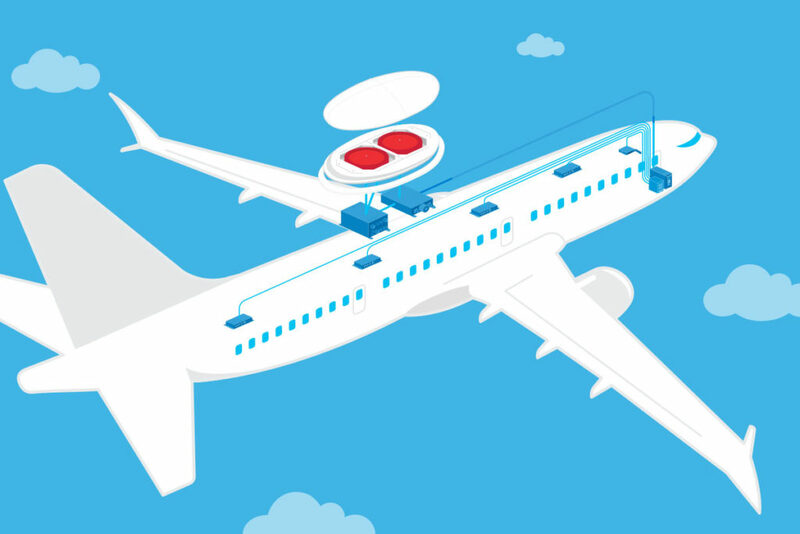 The service is available to airlines that select Gogo’s 2Ku high-speed satellite connectivity system and is delivered through the existing in cabin network. For more information on Gogo TV, the Gogo Learning Center outlines the technology behind the IPTV product.